The last stop of the arena tour concerts, Miyagi’s Sendai, has arrived with the end of the third day of『Tohoshinki LIVE TOUR 2018～TOMORROW～』at Sekisui Heim Super Arena, Miyagi! Concert started at 16:04 and finished at 18:46 [cr: @anywhere4you]. Encore tshirts were white [cr: @anywhere4you]! At the ending mc, they shared some touching words such as Yunho expressing how he enjoyed the arena tours and being close to the fans ㅠㅠ. 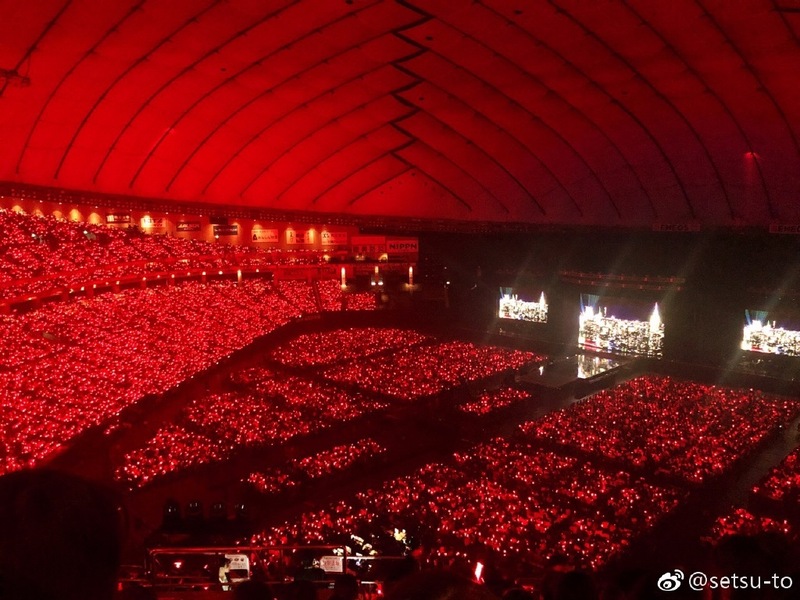 The second day of『Tohoshinki LIVE TOUR 2018～TOMORROW～』at Sekisui Heim Super Arena, Miyagi has been completed successfully! Concert started at 16:05 and finished at 18:47 [cr: @anywhere4you]. Encore tshirts were blue [cr: @anywhere4you]! 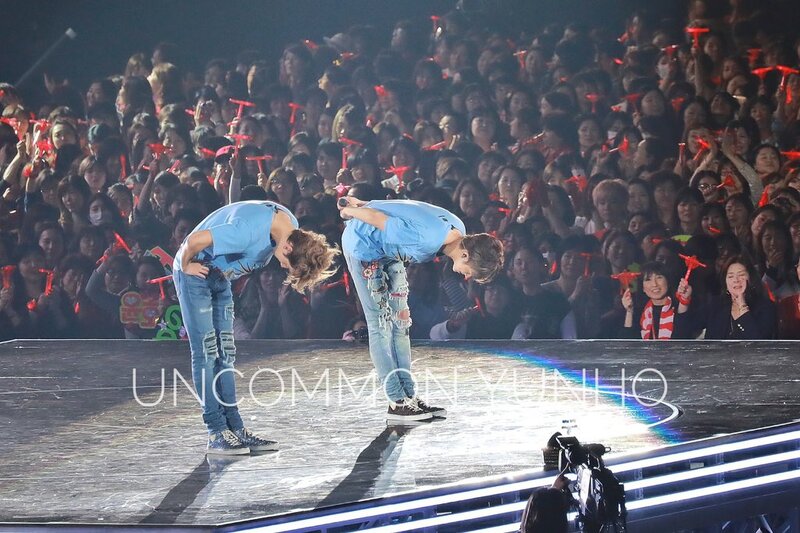 The third and las day of『Tohoshinki LIVE TOUR 2018～TOMORROW～』at Nippon Gaishi Hall, Nagoya has been completed successfully! Concert started at 18:30 and finished at 21:09 [cr: @anywhere4you]. Encore tshirts were blue [cr: @anywhere4you]! 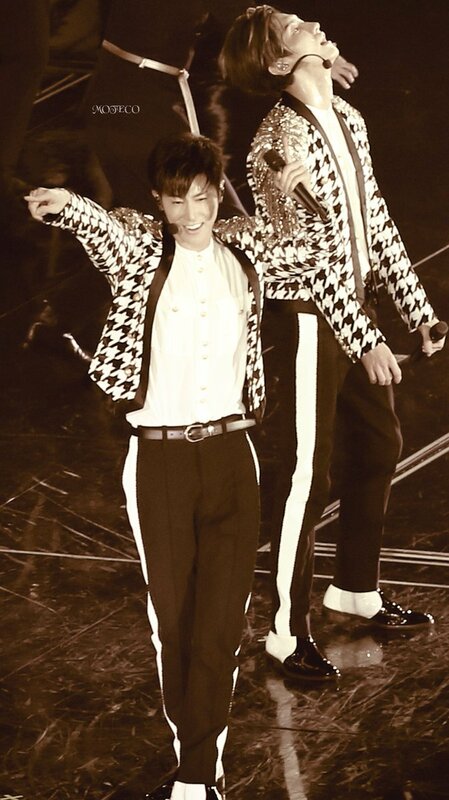 The second day of『Tohoshinki LIVE TOUR 2018～TOMORROW～』at Nippon Gaishi Hall, Nagoya has been completed successfully! Concert started at 18:30 and finished at 21:07 [cr: @anywhere4you]. 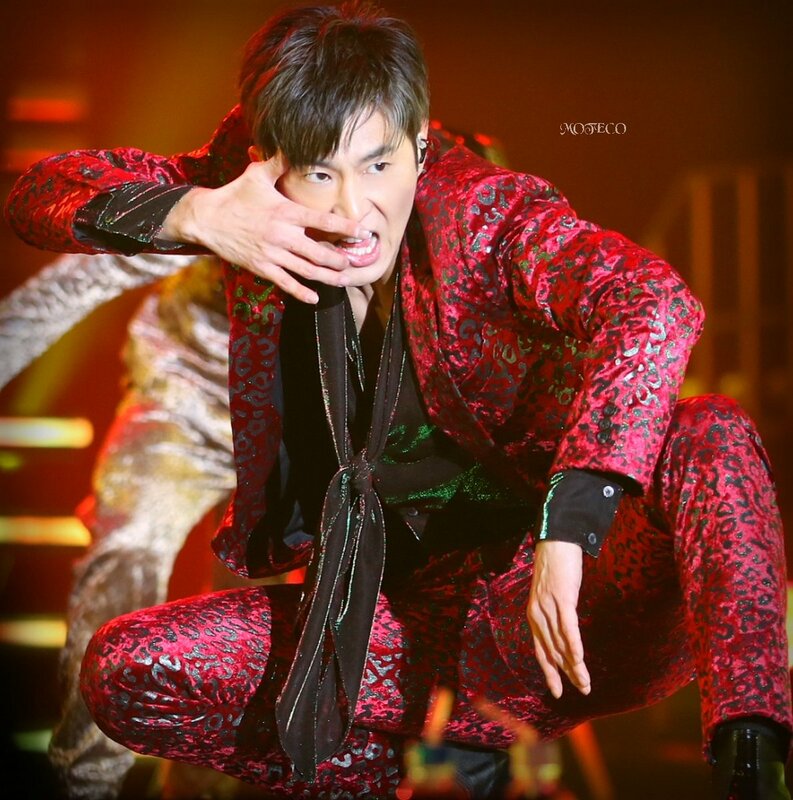 The first day of『Tohoshinki LIVE TOUR 2018～TOMORROW～』at Nippon Gaishi Hall, Nagoya has been completed successfully! Concert started at 18:33 and finished at 21:13 [cr: @anywhere4you]. Encore tshirts were blue [cr: @anywhere4you]! 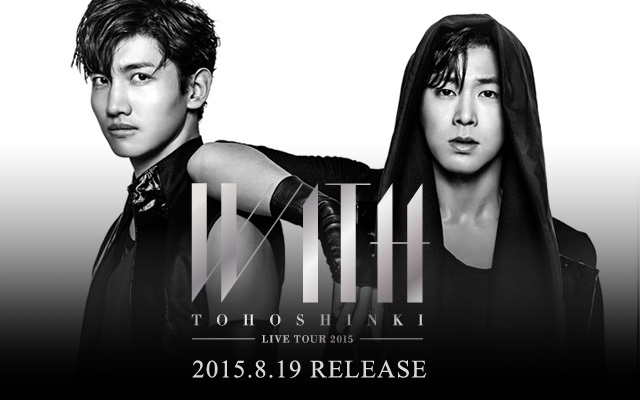 Today the #もしもし明日コン corner was introduced with Tohoshinki listening to different moshi moshi (hello) recorded by fans! Some of the ones played were from fanboys too! 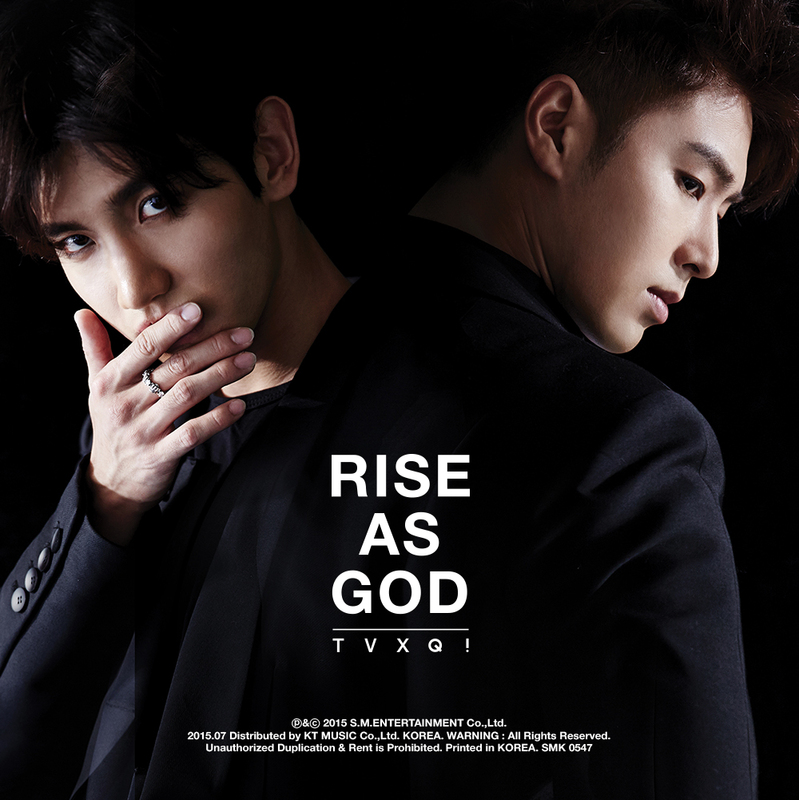 At the end Changmin and Yunho’s voices was heard, but it looks like the fans did not recognise them and the boys scolded the fans saying that those who listened to TOMORROW album should know it XD (probably referring to the hidden audio messages in the album)!